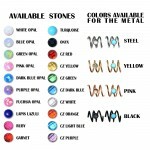 Buy online this is fine Conch Clicker Hoop with Lapis Lazuli gemstones (you can choose another stone or stone color), made from high quality 316L Stainless Surgical Steel, SKU: PN0132SSH with delivery to your country at low prices. 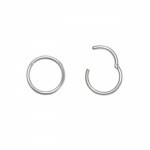 This type of earrings as Conch Clicker Hoop is also known as Conch Piercing Clicker Ring either or only Conch Clicker Ring. 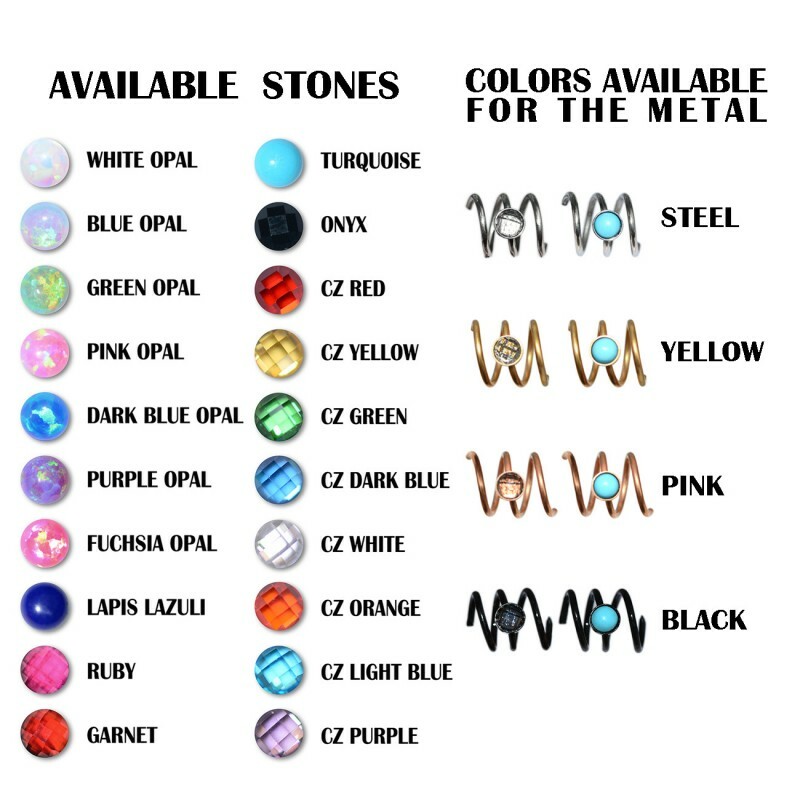 Find the perfect body jewelry for your piercing and for a good mood, to be always in good shape and good mood with our conch piercing jewelry. 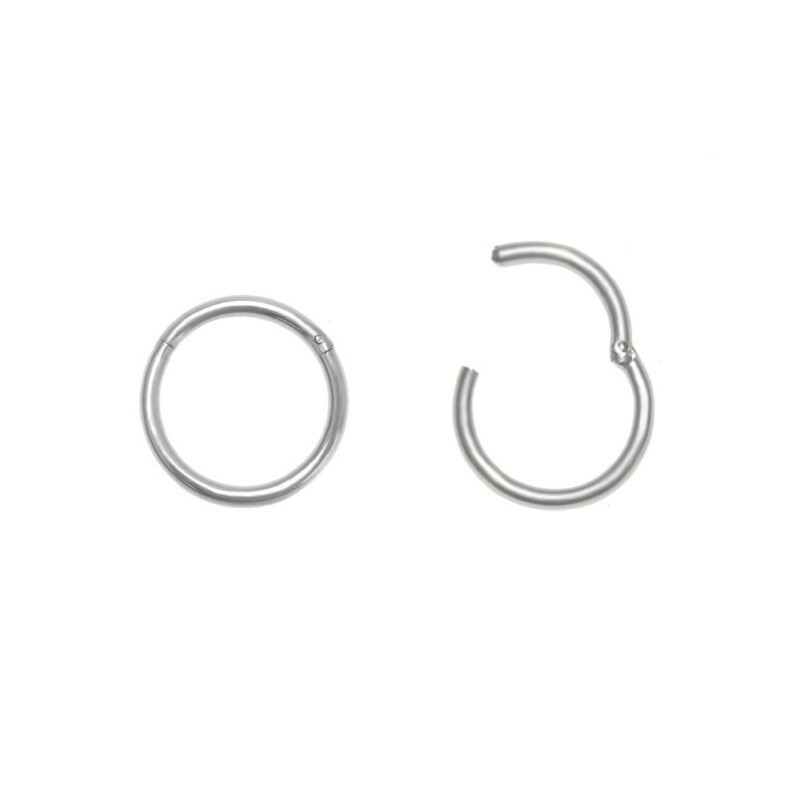 You may choose your loved color of Surgical Steel from which this matchless Conch Clicker Hoop will be made. Elegant surgical steel lapis lazuli ear clicker ring.